Now each product line item can have multiple tax added. 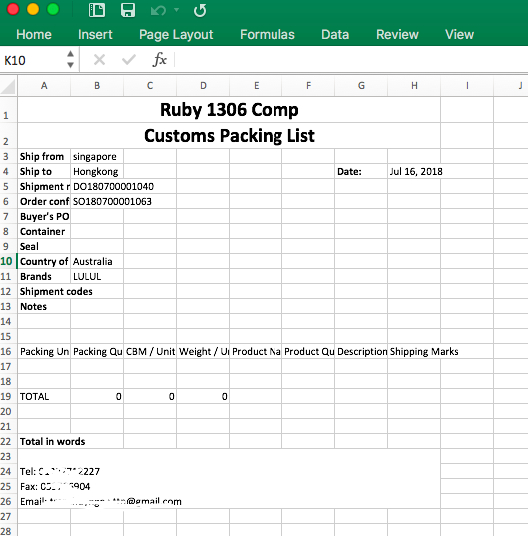 In Shipment, you can create custom packing list with custom details, choose the Shipment, click on "Custom Packing List" and input the necessary information > click "Download Custom Packing List Excel" to download the custom packing list to your computer. With existing users, you can choose to let them enter your other company under the same roles and permissions as your existing company.